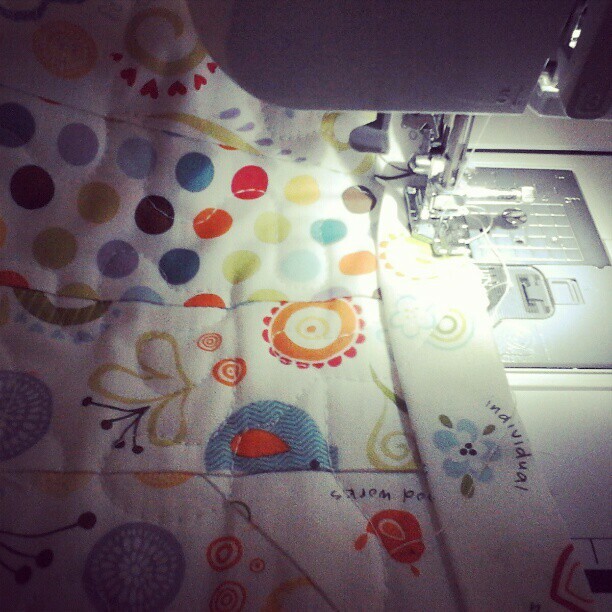 #Instaquilt – a quilt in 24 hours, start to finish! 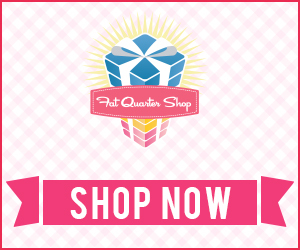 You are here: Home / Uncategorized / #Instaquilt – a quilt in 24 hours, start to finish! Wednesday afternoon I needed to make a quilt that would be done the following day. I can’t get into the reasons why… yet. Perhaps it was something I dreamed about during one of the many naps we stay-at-home moms take… or it was a fanciful whim… or it was something else I’m not yet prepared to disclose. At last being able to trim the top and prepare the backing for the quilter. 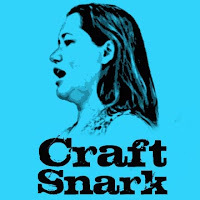 My friend Nichol (find her on instagram at @thedesertquilter – especially if you like quilty pics!) quilted it for me in just a few hours! ps – this is totally not normal, and she did me a huge favor here. Love her! 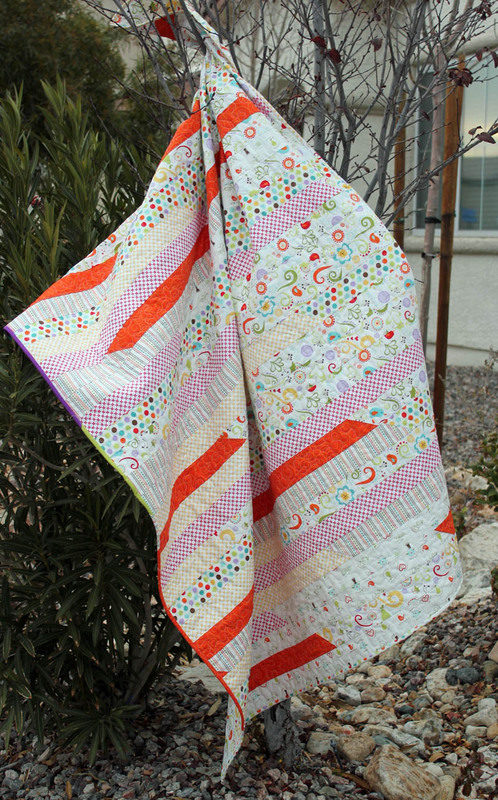 You can also check out her awesomesauce quilty blog and check out pictures of the cutest preemie baby ever! I ended up stitching my binding on by machine. Which normally, I hate. I like to hand-bind my quilts. 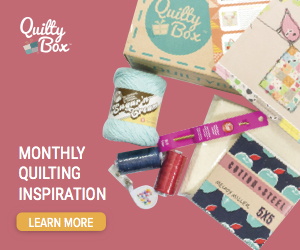 I don’t know if this helps me feel a connection to my quilty ancestors who stitched their quilts entirely by hand, or if it helps me feel like the quilt is truly handmade… but I like to do it. For this quilt, there was no time. 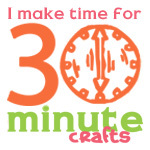 And it doesn’t make much sense to spend 3 hours binding a quilt that didn’t take much more than that to stitch up! 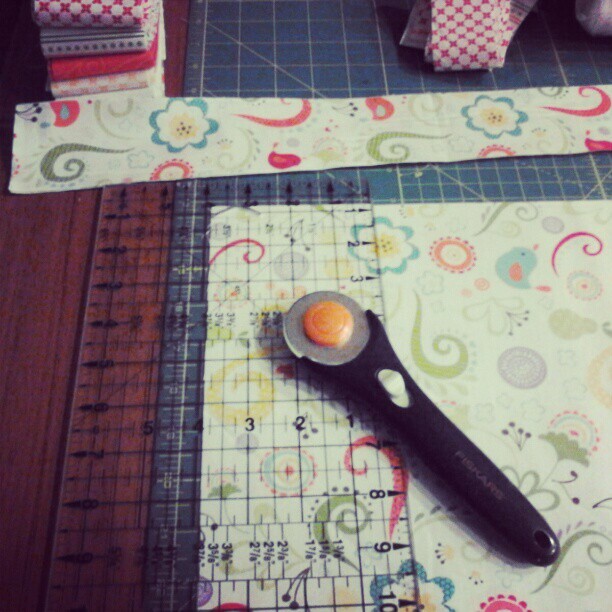 Because I was binding with scrappy, leftover strips, I used 2″ strips for my binding instead of the 2.5″ strips that I normally use. I love a wide binding, but in this case, the result was perfect. 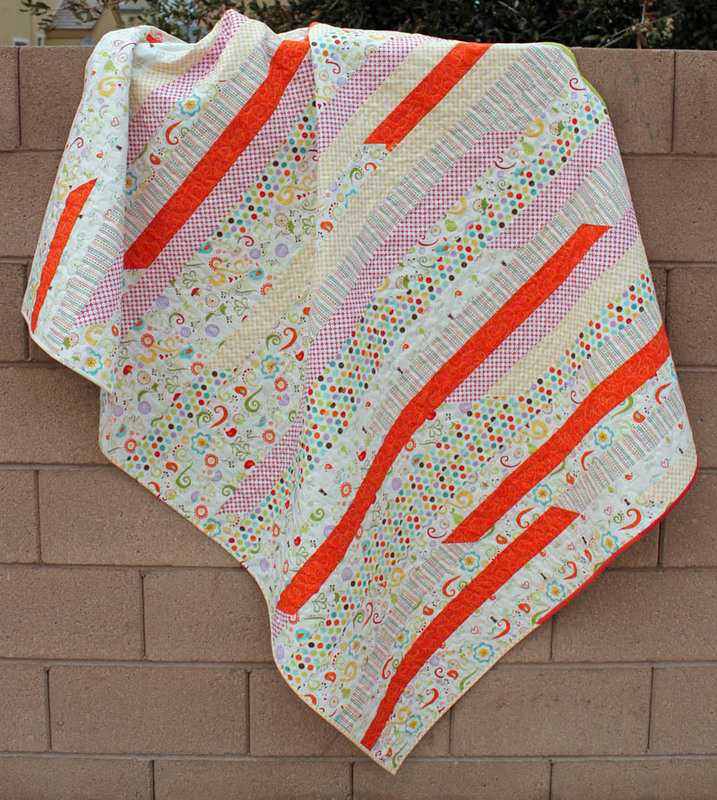 The 2″ strip was just the right size and it came together beautifully. 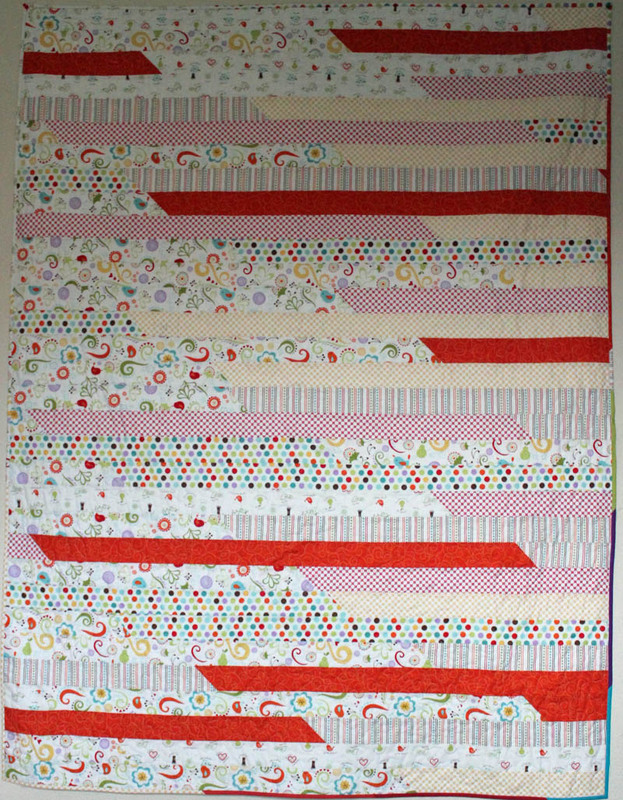 Even though it came together so well… I can’t say that I LOVE a machine bound quilt… but can say that I no longer hate it. 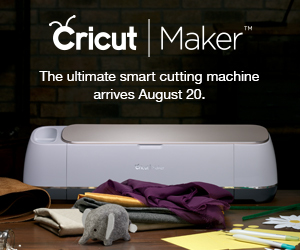 And I will be machine attaching binding in the future. Because it is so darn fast. And with the 2″ wide binding strip, it came together really well. I love, love, love the finished result! And that these fabrics were on a bolt about 24 hours before this photo was taken is a fun little piece of trivia about the quilt. 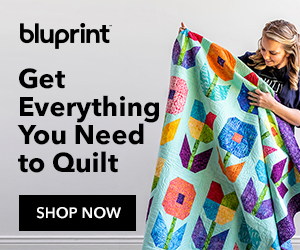 ps – I like naming my quilts… and I named this one #instaquilt because that was the hashtag I used when instagramming the photos of the process. 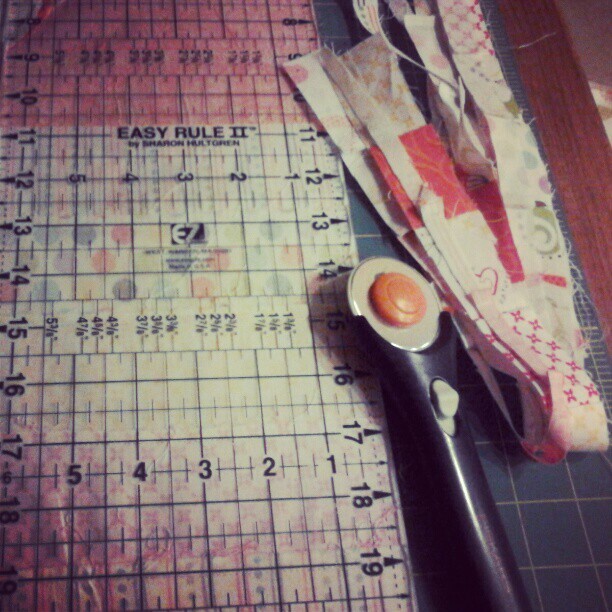 And not only was the process “insta”grammed… but it was also nearly an “instant” quilt! It’s so sweet for you to make that for me! 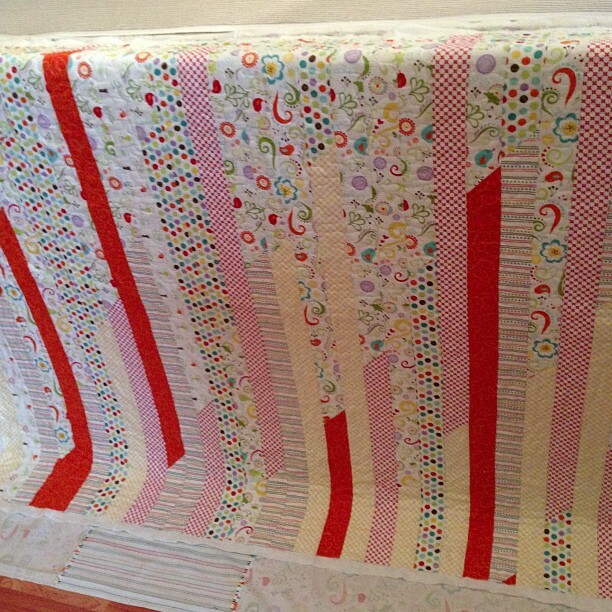 😉 As usual, I’m always amazed at what quilters can do…but even more amazed this time around! Love the fabric choices.